I was very happy to see the Giants win because when I was a kid they always lost the important games. I remember when they lost to Baltimore in 1958, in 1960 when they lost to Philadelphia, twice to Green Bay in 1961 and 1962, and then again to Chicago in 1963. I remember they were like the Brooklyn Dodgers, rarely winning the big game. I was really happy to see them come through and win this big game. 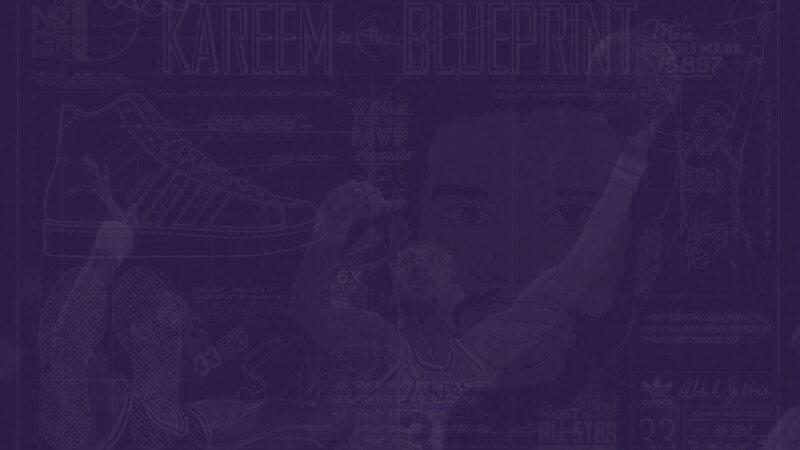 I wore number 33 during my career because it was my favorite Giant player’s number, Mel Triplett, a blocking back for the Giants and the only black guy in the backfield. 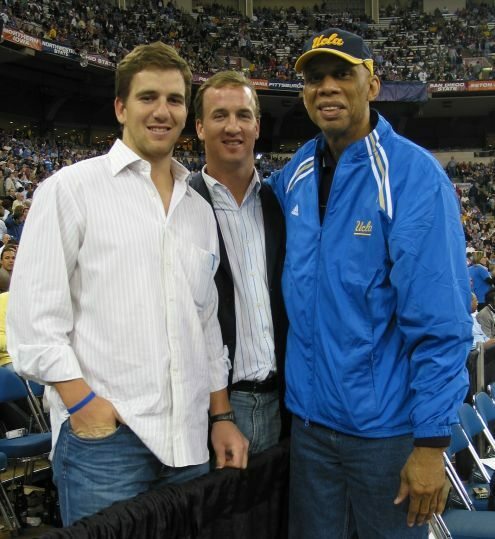 I met The Manning brothers, Peyton and Eli, in 2006 at the NCAA basketball finals, and we took this photo.